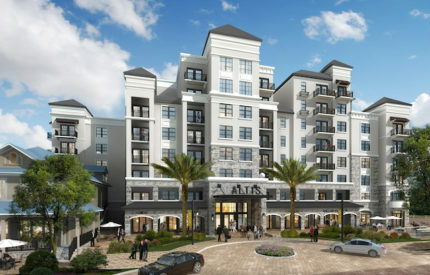 MiLine is a joint venture between Mattoni Group, ZOM Living and Scout Capital Partners. 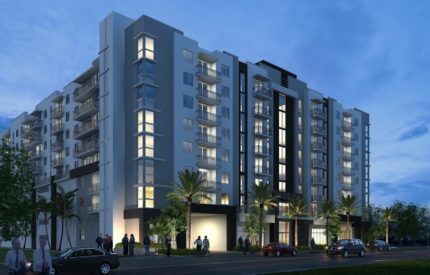 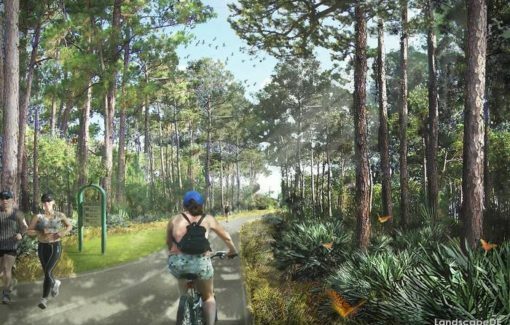 The 11.3-acre site along the new Ludlam Trail in Miami-Dade County will consist of a mixed-use project with 965 apartments and 28,000 square feet of retail in three phases. 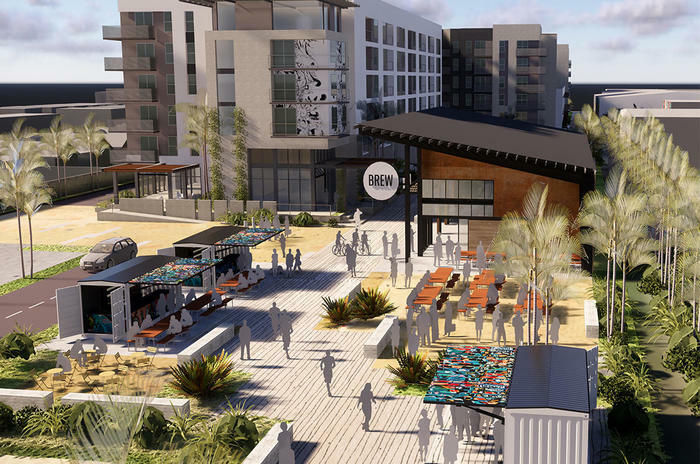 The first phase will have 339 apartments, a 3,000-square-foot brewery/restaurant and 568 parking spaces. 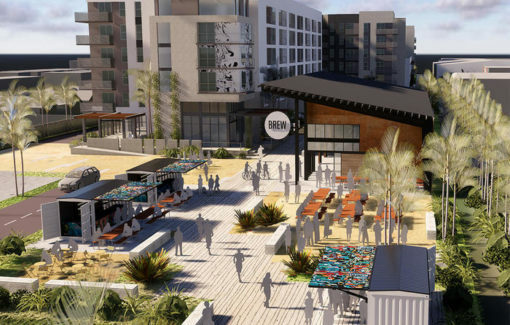 The second phase will have 312 apartments and 10,00 square feet of retail, and the third phase will have 316 apartments and 15,000 square feet of retail.